As election draws near Skerrit and the Dominica Labor Party are desperate, brazen and ruthless. 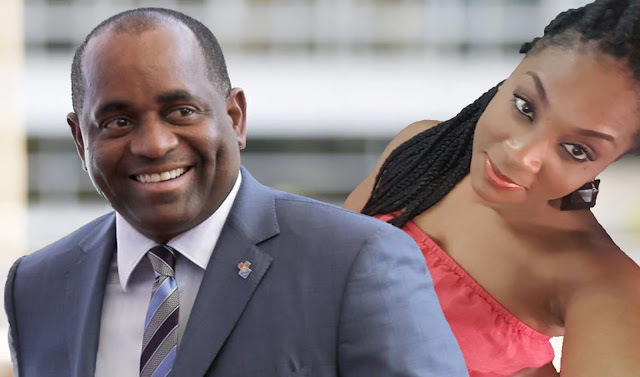 We have been informed that Skerrit and the Labor Party government have given Ross University the end of the month to get out of the properties at the Ross campus. What we have noticed over the past few days is that the Ross employees (Skeletal Staff) have been actively transferring items from the buildings that are supposedly on the leased land to the buildings that are deemed on land owned by Ross University. It appears that the Ross University is not moving fast enough and so it is being reported that the government has been ordering high handed action against Ross University. We understand that utilities have been deliberately cut and employees are forced to stay home and do whatever they can using the internet at home. We also understand that today the police was dispatched to the Ross Campus. What we know at this point is that Skerrit and the DLP are desperate to do a ground breaking ceremony at the campus as they intend to announce that another University is coming to occupy the Ross campus. It is all in keeping with their election gimmick as they cannot bank on geothermal or the international airport punching bag. Our information indicates that the government intend to announce that some University out of Asia will be moving in. Unconfirmed report suggest that the university is out of Malaysia now operating with just over a hundred students. 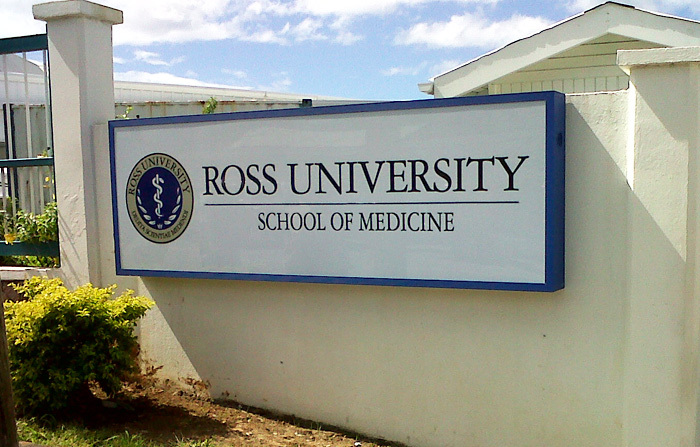 A few weeks ago there was much talk about 4 or 5 entities were interested in the Ross University campus. One of the supposed interested party was really an Indian guy who came to Dominica , registered a business and then he was declared an interested party. We are also aware of the fact that a number of Ross former employees and strong supporter of the Dominica Labor Party have received upwards of $15,000 since they were released. MiTC is following the details and will provide an update. In the interim remain focused on Ross University. For those who are close to the Picard area go take a look as the government is using the ton ton Makout to ramp up it’s vitriol and aggression towards Ross University.